Spieth switches to new TS2 driver after spending four years with his 915 D2. 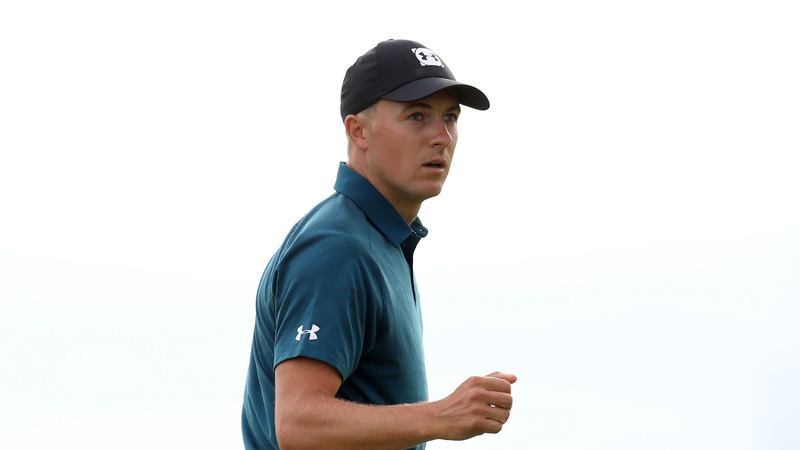 Jordan Spieth has stood by his Titleist 915 D2 driver ever since it was launched at the back end of 2014, but he has this week switched the company's new TS2 driver while competing in the Shriners Hospitals for Children Open. 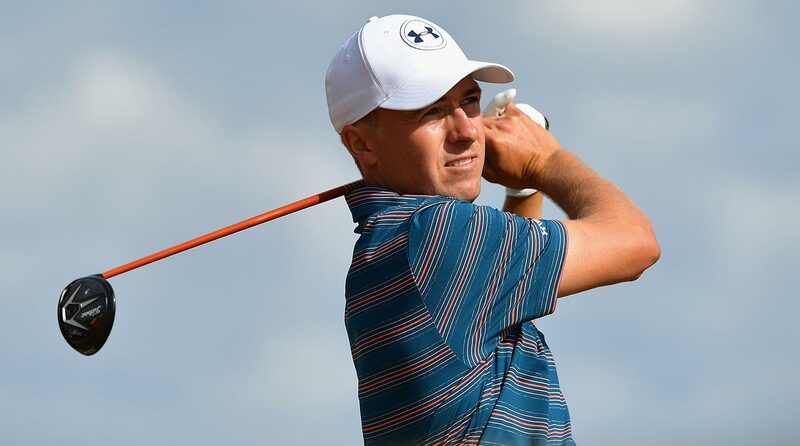 Spieth, a three-time major champion, has not only decided to bag the TS2 driver (10.5-degrees, A-1 Titleist SureFit setting) but also opted for the TS2 3-wood (15-degrees). For the golf geeks among you, Spieth's new driver has a Graphite Design Tour AD-IZ 6X shaft in 45 inches, with the 3 wood in a Graphite Design Tour AD-IZ 7X shaft in 43 inches. Titleist Tour rep JJ VanWezenbeeck told GolfWRX this week that Spieth saw greater speed and higher launch compared to his former 915 D2 driver. We tested several driver options – both TS2 and TS3 – with Jordan in the day we spent with him and he felt most comfortable with the new TS2,” said VanWezenbeeck. “Jordan was able to see a little more speed and higher launch versus his previous gamer. The result was slightly less spin which provided him a few more yards. Our main focus, however, was direction. Jordan did a great job in 2018 increasing his distance following a previous driver fitting session earlier last season, which included setting and shaft changes. The new TS2 and its increased MOI provide him a greater opportunity to hit more fairways, more consistently. Spieth was also influential in the driver's design, according to VanWezenbeeck. Deliving into Spieth's driving stats so far at the Shriners Hospitals for Children Open this week - where he currently lies five strokes off the pace in tied eighth heading into the weekend at TPC Summerlin - and he is averaging 312 yards off the tee, some 10 yards longer than his 2017-2018 average.